I had a great time during the long labor day weekend that past. There were so much activities that was begging for me to do. One group of office friends went to Pakil, Laguna and did some mountain hiking while another group went to an office mate's house and drank the night and day away.But due to budget constraints I wasn't able to join them. I just opted the battle that has been waiting for me for about a week now, LAUNDRY! hahaha yes I have my laundry basket overflowing with soiled clothes that needs to be washed. But knowing me who just procrastinates a lot, I rested for a while but when I woke up it was already night time. A friend texted me inviting me to go out that night right after they finished watching the play Xanadu at the RCBC theater in Makati. Hours passed but I received no reply from him. The following day he called me and told me that he wasn't able to reach me because his phone went dead during the play as they took photos of the actors and with the actors afterward. 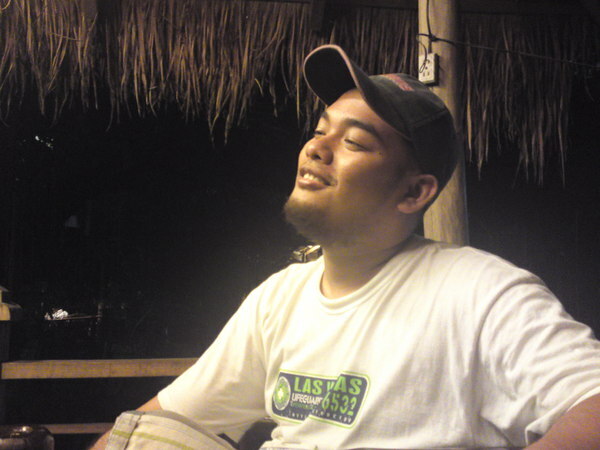 So my friend invited me to spend what's left of the long weekend in Baliwag, Bulacan. It was really restful and we had lots of fun. It was nice to have that feeling of having joys with simple things. On Sunday, the day that we arrived at his home we rested for a while and ate lunch then that afternoon we went to SM Baliwag which was just beautiful as it looks like a town center nothing like those here in Manila where it feels like you were abused after your done with your shopping. It was a small mall but had everything that you need. We missed doing duets on the videoke machine so we sang our selves out at a game center that has rooms for singing. Tired with singing we went around the mall again (haha as if the mall was that big) talking about life and since his mom that we were waiting for couldn't make it we decided to just watch a movie our selves. It was night time already when the movie ended and we were starving already so we headed home to eat dinner. Riding his car on the way home we saw this place which looks really cool. We checked it out and like the ambiance so we headed inside to check the price and it was really reasonable. 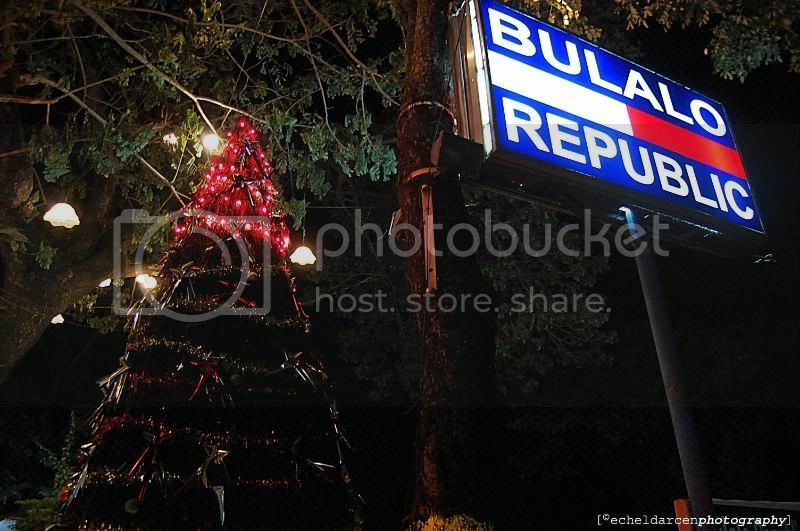 The restaurants name is Bulalo Republic. They serve really nice bulalo stews but the deal breaker over other restaurants in the area was its ambiance. The place was really calm and peaceful so your would really want to stay and talk some more. So after that we were done dining we went home (for real this time hehehe) and freshened up a bit. after recuperating from dinner attack, we decided to drink and my friend introduced me to GPS which stands for Gilbey's Primium Strength that has green tea extract. It's a nice drink we had a few bottles our selves which gave us a smooth shot. after drinking we had some cappucino which we also bought at the same store. The 711 store at the DRT Hiway in baliwag is a nice place to chill at and I would love to go back there and chill some more. After coffee we decided to go home and rest since it was about three in the morning already but the adventure for that labor day weekend didn't stop there. let me tell you about what happened on labor day Monday the next time I blog. 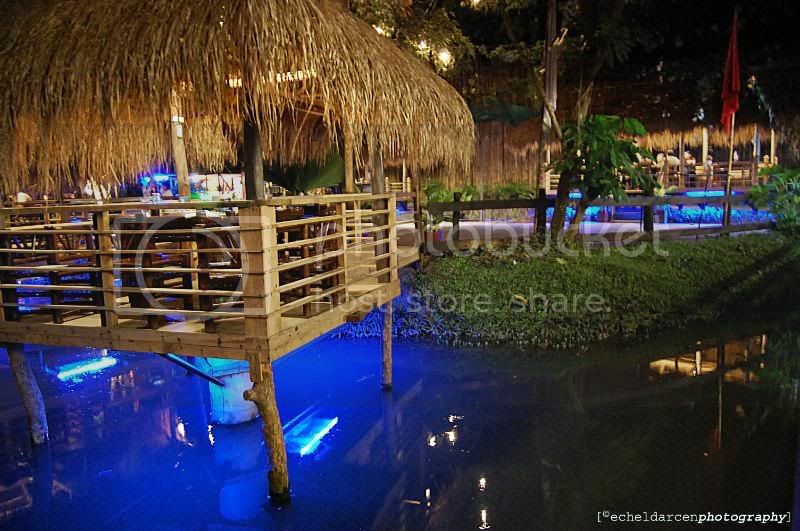 ***Note: Pictures of bulalo republic are not mine all rights belong to their owners.